Do you need to find more local clients? 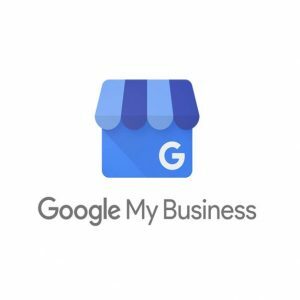 Google My Business is a tool for managing your business’s online presence across Google, including search and maps. Verify and edit all your business information add images and products. A great way to help customers find you and to tell them the story of your business. 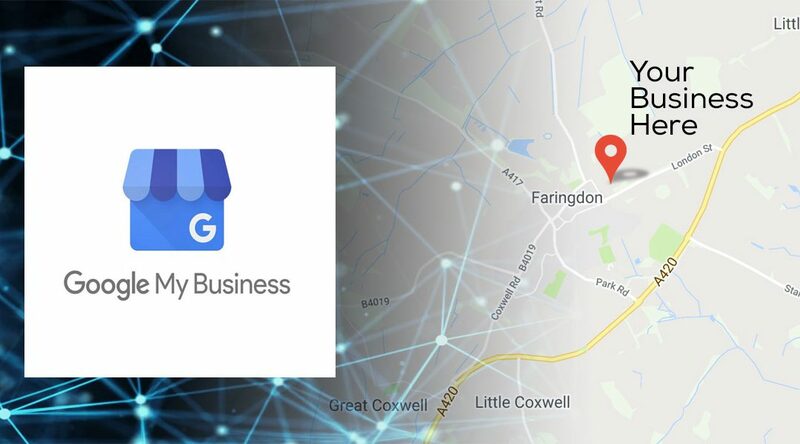 Google My Business plays an important part in your local SEO.